When Riviera Couture Cake Company’s work was selected via The Baking Industry Awards this June, I (little ‘newby’ me) was utterly elated! My work as a new comer & self taught cake artist/connoisseur started as a delicious passion just over 2 years ago, & has some how spiraled – Riviera are now amongst the final 8 contestants throughout the UK & Ireland, to potentially receive an award in London for 2015! A challenge/brief has now been set for all 8 finalist..Once the brief is complete, & a meeting & judging process has taken place – I shall hopefully have more scrumptious news for you all! To share this fizzzpoppppsnappp moment with you all in full, I of course feel the overwhelming & giddy need to share, a little something more with you…….CAKE!! 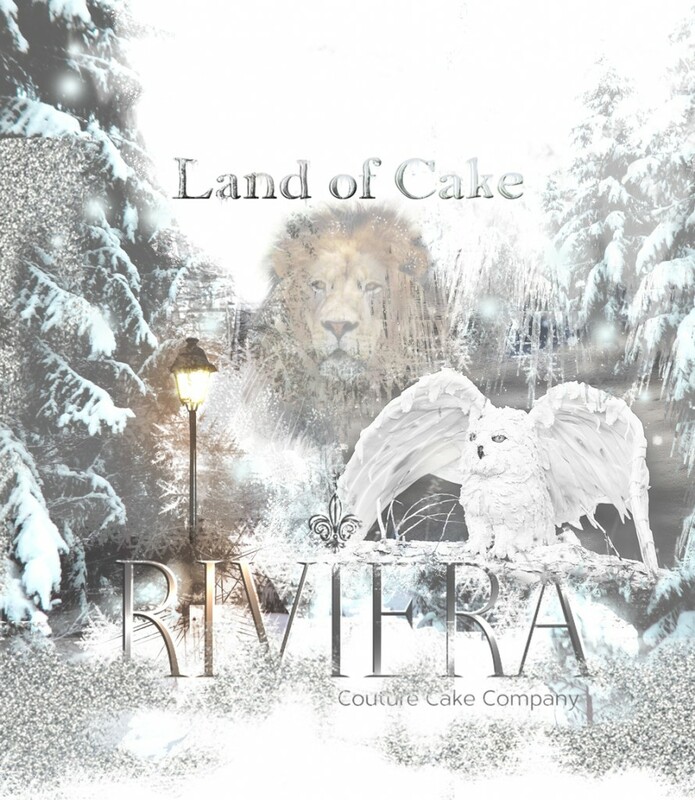 YES, cake….A cake that has not only helped Riviera couture reach out to others in many ways (within passion, taste & art), though a cake which has featured in many of The Peak District calendar’s of 2015 (still available to order via Riviera Couture) Allow me to introduce Ciello (Male snowy owl) – Ciello is a representation of heaven & his name is an Italian representation of this. He was sculpted out of Riviera’s luxury fruit cake (my secret sticky toffee fruit cake recipe). Ciello has over 100 individual hand crafted sugar feathers & is half the size of the ‘real thing’. He took me over 10 hours to complete & was indeed a pleasure principal to create! Help! I Need a Photographer!